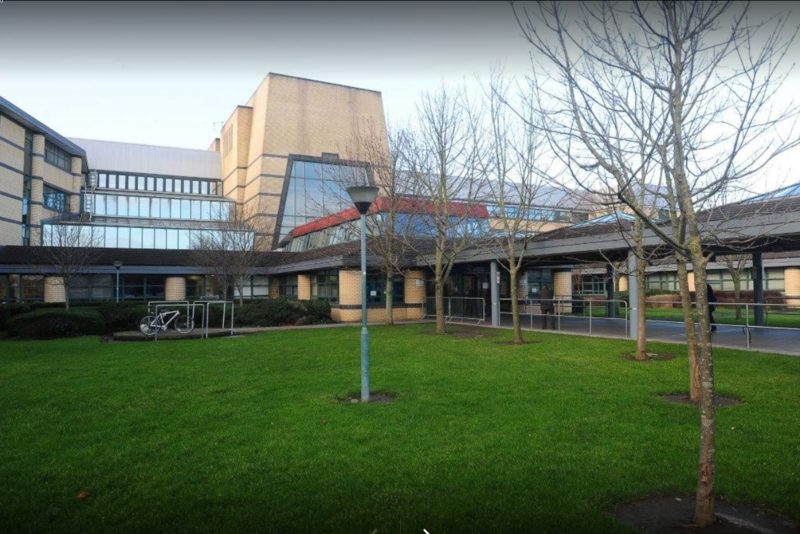 Fianna Fáil Spokesperson on Health, Stephen Donnelly TD, has warned that the PwC report into the cost overruns of the hospital proves the price-tag of the NCH could be set to rise yet again. Deputy Donnelly was commenting as professional services firm PwC published its independent report into the spiralling costs of building the new National Children’s Hospital on the site of St James’ Hospital in Dublin. Deputy Donnelly explained, “The document repeatedly stressed that the cost to the taxpayer could go beyond the €1.73 billion that’s currently estimated. We were told by the Government that the two-stage construction process was chosen because it provided a Guaranteed Maximum Price. The PwC review has made it clear in its findings that the so-called ‘guaranteed’ price doesn’t actually provide a contractual ceiling on cost. In fact it’s worse than that. We’ve learnt that there are risks of the price rising even higher, potentially another €300 million more. “It was very disappointing to see that out of the report’s 128 pages, only 2 pages refer to how costs could be reduced. PwC explains this by stating that 85 percent of costs have already been contracted. – these costs should have been negotiated. “I also want to know why the report didn’t include any analysis on the possibility of switching the site and building the hospital somewhere else like the grounds of Connolly Hospital in Blanchardstown. The Dáil unanimously passed a Fianna Fáil motion last month to ensure that the site change would be included in the report, yet we see no evidence of it in the finished product. I’d like the Health Minister to tell us why the express wish of national parliament was ignored in that regard. “I spent most of my career working in the private sector and I can tell you that if this hospital was being built with private sector money, funds would never have been allowed to get out of control like this. Why then should we allow anyone be reckless with taxpayers hard-earned cash”, concluded Donnelly.